When it comes to computers, security is crucial. 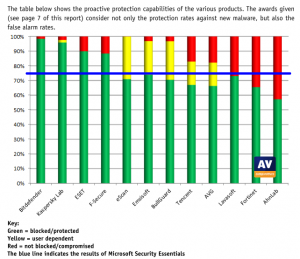 There are many antivirus software programs out there, some better than others. Bitdefender Security software is one of the best, and the new 2016 version has recently been released. 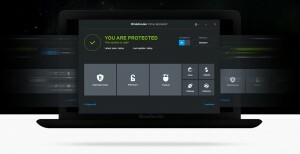 In the following bitdefender internet security review, we will point out the new features, the pros and cons, and give our opinion of the new software. Get Bitdefender Internet Security 2016 1-Year License Now with 50% OFF + PC Booster 7 as Free Gift for a whole year! We all want a computer that is safe from malware, viruses, online fraud, or identity theft, but having an internet security suite constantly popping up on your screen is irritating. When Bitdefender is in the AutoPilot mode, it is running in the background, doing its job. It isn’t bothering you for permission or bombarding you with notifications. Overall, it is a very effective and user friendly suite. Installing this software is easy and fast. It has the same dark green theme as the previous version, but it isn’t as junked up. The buttons are flatter giving it a much cleaner look than its predecessor. 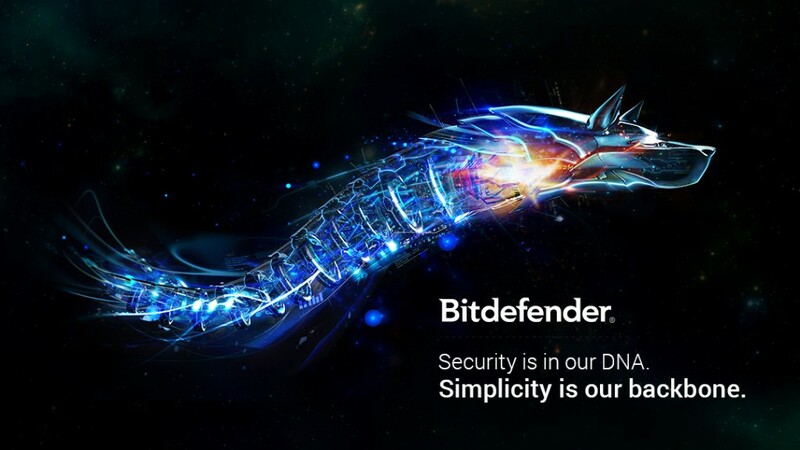 The bitdefender internet security 2016 version has six layers of protection against worms, Trojans, viruses, adware, spyware and other kinds of malware. It takes a proactive defense instead of a reactive one. It doesn’t wait for the virus to do damage, it finds and attacks it before any damage can occur. Antivirus Scans – These scans are performed quickly, looking in all the usual hiding places malware is known to frequent. Your scans can be customized, allowing you to choose the exact files and directories you want scanned. It also allows you to customize the security level, and contains a Rescue Mode that can be used if your computer can’t start properly due to malware or viruses. Vulnerability Scans – These look into the operating system’s weakest points, looking for easy passwords, Windows updates, and media operations. Antispam – Bitdefender also goes through your emails to detect potentially dangerous messages. It can be set to stop any emails written in Asian or other unwanted characters. It also lets you manage your email addresses and domains, and helps separate the friends from the spammers. Firewall – The software also has its own firewall which is automatically turned on upon installation. It will also deactivate the Windows firewall when running, to prevent any conflicts. Bitdefender can keep an eye on wireless connections as well. Web Protection – This is automatically provided by Bitdefender. The program will help block any fraudulent or phishing links. Web protection can be customized, so you can have a safelist of URL’s that you know are clean and malware free. The Bitdefender toolbar is optional, and can also be changed to your liking. Intrusion Detection – This mechanism is meant to thwart hackers and other unwelcome parties from getting into your computer and corrupting and stealing data. It will stop any attempted changes to critical system files, and you can set the permission level to permissive, passive or aggressive. Proactive Defense – This means acting in anticipation to oppose an attack against computers and networks, rather than scan & repair after you computer has been compromised. It has become a very effective way to deal with new virus or other security threats that has not yet been seen and learned by anti-virus programs. Proactive defence is one of the most featured module of Bitdefender, in the famous Proactive/Behavioral Test 2015 by AV-Comparatives, Bitdefender got #1 rank. The new 2016 version of Bitdefender contains quite a few new tools. These will help the user tune up their computer, and make it easier to find and eliminate any potential or imminent threats. It has all the benefits of the 2015 version, but when it comes to computer safety, the more instruments that can help you the better. One Click Optimizer – This searches for junk files that take up disc space, invalid registry entries which may cause problems, and browser tracks that could be used to show exactly where the user has been surfing. Start Up Optimizer – The start-up optimizer gives the user the opportunity to delay or stop programs which automatically start when the computer boots up. With this, the user can also see the start time for a certain program, or of the entire system. PC Cleanup – PC cleanup lets the user clean up the browser cache, error files, junk files, and memory dumps, or exclude any of these if they so desire. Disk Defragging Tool – This tool helps the user choose which drives they want analyzed. It also finds and eliminates any duplicate files which take up disk space and RAM. The new Bitdefender is excellent. It has many new features, eliminates practically all malware, and is easy to use. It is also easy on the computer, requiring little power. It looks a lot cleaner, and the user doesn’t have to be computer savvy to use it. Even though it looks better, some windows overlap each other, in the order the user used them. Another con is that it can take a long time for it to put a scanned folder into its appropriate group. If you try to stop or cancel a scan, it may freeze up and not respond. Overall, Bitdefender internet security 2016 is consistent, reliable, and a great choice for anyone seriously seeking a trustworthy antivirus software.